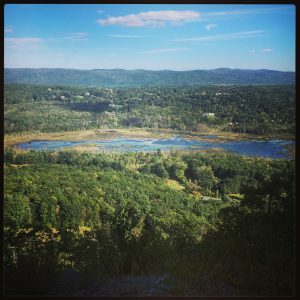 Berkshire Natural Resources Council purchased the northern end of Parsons Marsh and 88 acres of forested land along Cliffwood Street and Undermountain Road on Tuesday, completing a long-planned initiative to conserve farmland, wildlife habitat and open space in Lenox’s iconic Undermountain Valley. The transactions are largely underwritten by a $433,000 grant from the Massachusetts SubCouncil of Housatonic River Trustee Council. Significant additional funding for the Undermountain Valley initiative was provided by BNRC donors. According to BNRC, the next step in this project is permitting and planning for a universally accessible trail and boardwalk from the west side of the valley on Undermountain Road into Parsons Marsh, with its mix of vegetated wetlands and sparkling open water. At its annual Town Meeting earlier this year, the Town of Lenox voted to support the trail and boardwalk project with a grant of $235,000 from its Community Preservation Act funds. Additional funding for the boardwalk will come from a Massachusetts Recreational Trails Program grant. BNRC will ask its supporters to help underwrite elements of the project that are not supported by the grant funds. In coming years, BNRC will be extending the trail system to allow for walks across the valley, and to create links to Kennedy Park. The organization expects that Lenox will be a key hub of its High Road initiative, a plan to conserve the “missing pieces” along conservation corridors and create a countywide town-to-town trail network. The Undermountain Valley will create short nature walks for people in Lenox, as well as serving as an arrival or jumping off point for longer-distance walkers. The first phase of BNRC’s “landkeeping” efforts in the Undermountain Valley started with the news in October 2013 that the Sprague family was considering selling Undermountain Farm. BNRC, supported entirely by donations from across the Berkshires, purchased a conservation restriction on 83 acres of the farm in April 2016 for $450,000. The purchase of the 63-acre Parsons Marsh parcel, which includes 800 feet of frontage on Undermountain Road, completes the transaction with the Sprague family. BNRC paid $350,000 for the 88 forested acres to the north of the Lenox Club. The property includes wetlands and feeder streams to Parsons Marsh. It includes extensive frontage along both Cliffwood Street and Undermountain Road. From 1924-32, an 18-hole golf course operated on the site. 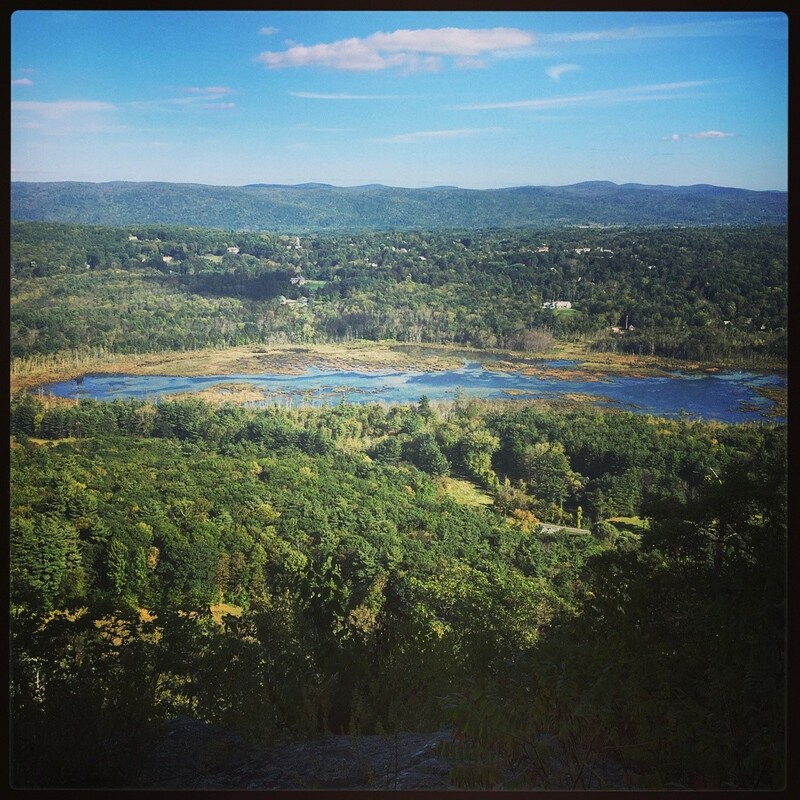 With today’s acquisitions, 435 contiguous acres of the Undermountain Valley have been conserved for the benefit of wildlife and people through the generosity of numerous landowners offering bargain sales, donations of land, and grant-making entities.